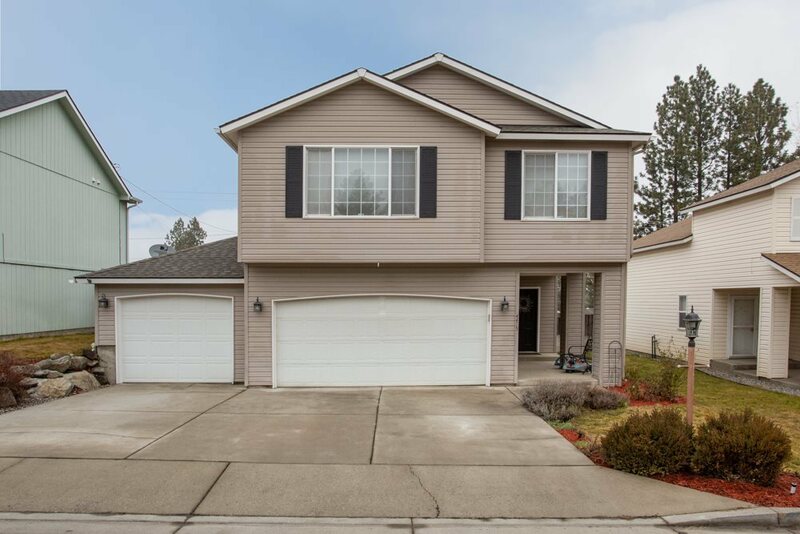 4415 E 16th Ave, Spokane Valley, WA.| MLS# 201911367 | Cooper Realty Services (509) 599-1111 | Spokane WA Real Estate | Contact us to request more information about our Homes for Sale in the Spokane WA area. Stop the car!! This is the home you&apos;ve been waiting for. This gorgeous home is move-in ready. Three level home has an open floor plan, master suite with double closet and en-suite bath. A great deck off the back to capture the mountain views. 3 car attached garage is perfect for your workshop or storage needs.